Price Reduced! 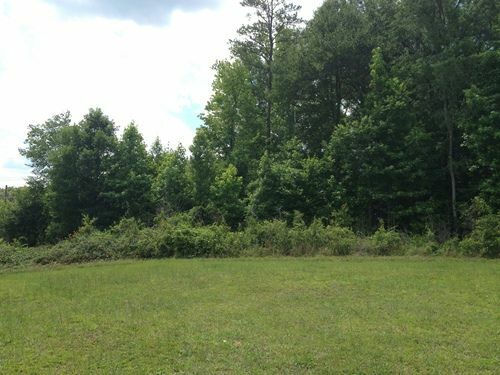 This 4 acre tract is located on Mills Street in Laurens, SC. The acreage features a landscape of hardwoods, dual road frontage, and level topography. Area schools assigned to the land include EB Moore Elementary, Sanders Middle, and Laurens High. This would make a good tract for a private homesite. To discover more contact our office today!